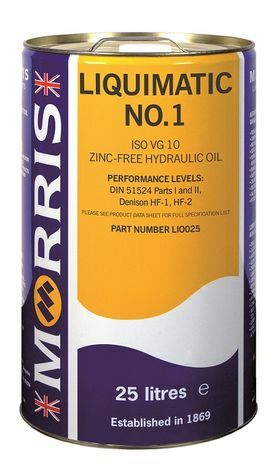 An ISO VG 10 high quality hydraulic oil formulated with Group II base fluids, incorporating ashless additive technology and available in a variety of viscosity grades. It is rust and oxidation inhibited and will provide protection against corrosion even in the presence of seawater. 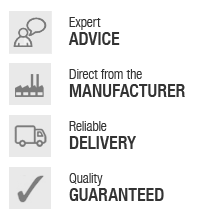 Excellent anti-wear properties provide protection against wear in the most demanding of systems. It also contains an effective anti-foam additive to facilitate the rapid release of air and reduce sponginess in system operation. This hydraulic oil meets the stringent filterability requirements of modern hydraulic machines and robotics.